Damon Bayer is a first year PhD student in statistics at the University of California, Irvine. 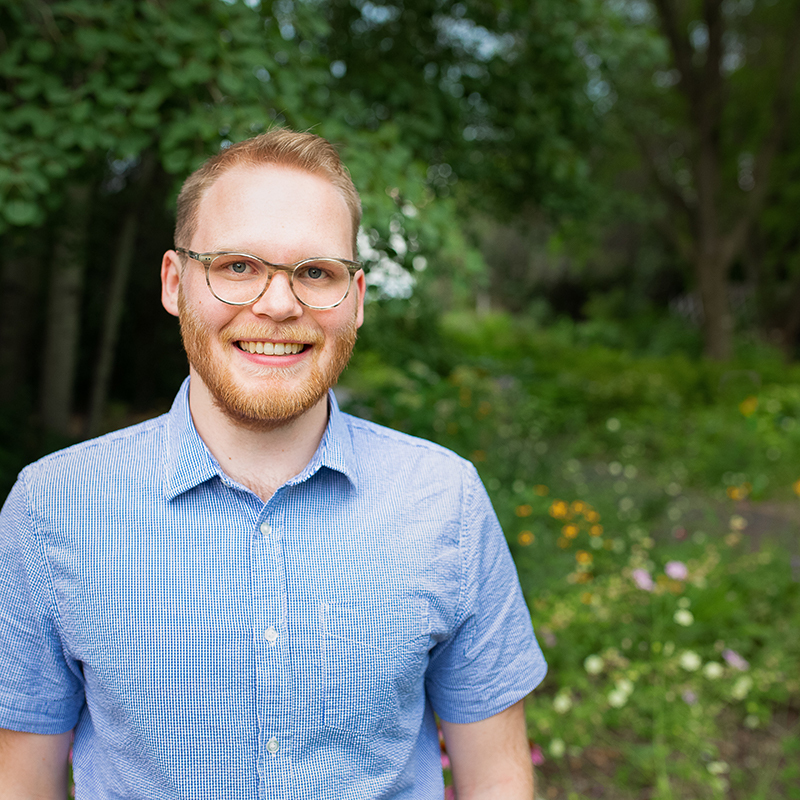 He previously earned his bachelor’s and master’s degrees in mathematics and statistics from South Dakota State University, where he was the first Arnold K. Skeie E-Commerce Analytics Graduate Fellow and a Daschle Student Fellow. His research focused on text data and model-based clustering. Damon Bayer, Cedric Neumann, Anjali Ranadive. Communication of Statistically Based Conclusions to Jurors-A Pilot Study. Journal of Forensic Identification, (66), 5, pp. 405–427, 2016.